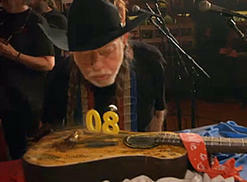 Neil Young, Sheryl Crow, Jack White, Jamey Johnson, Norah Jones, Ashley Monroe and Leon Russell join country music legend Willie Nelson as they celebrate his 80th birthday. 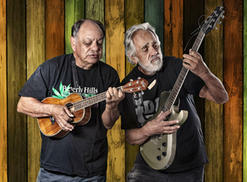 Music has always been a big part of Cheech & Chong's comedy. Now they're touring with legendary '70s bands War and Tower of Power. Here's our review of their latest show in Prairie View, Texas. Another summer means another 311 Unity Tour. 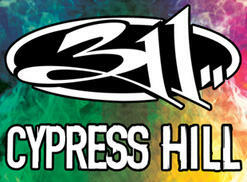 The 2013 edition features Cypress Hill and G. Love & Special Sauce opening for headliner 311. 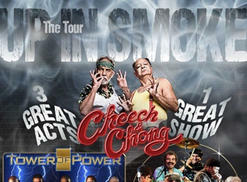 Hey man, Cheech & Cheech have launched their Up in Smoke Tour featuring legendary '70s funk bands War and Tower of Power.